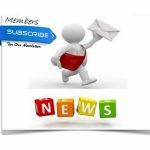 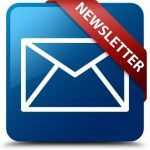 IOMST Member News available in the members section…… Get the Latest News first, member receive e-mail up-dates…. 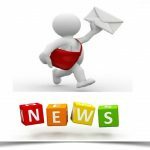 Checkout our archive in our members only area for news you have missed. . 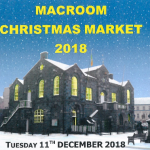 Along with permanent traders, organisers are now taking applications from any traders wishing to take part in the Macroom Christmas Market on Tuesday 11th December. 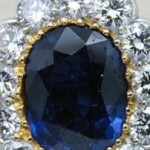 Ireland’s Biggest Antique & Art Fair Ever By Far!